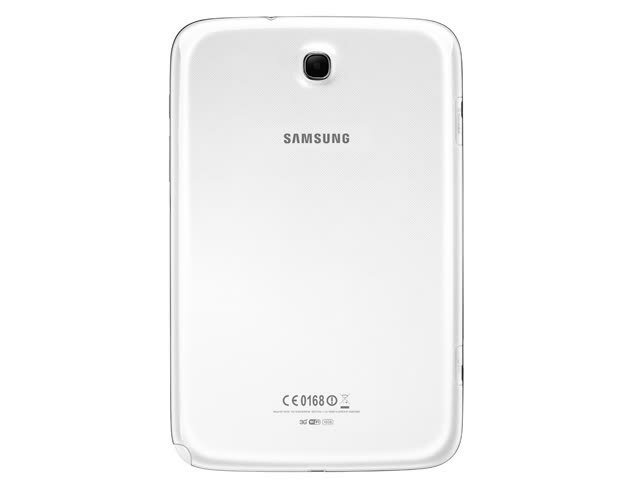 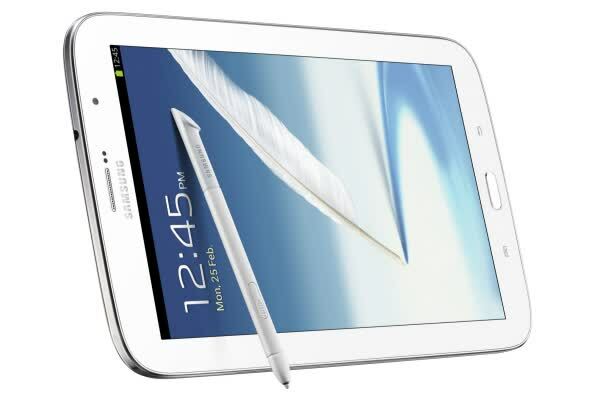 The Samsung Galaxy Note 8.0 is the latest tablet from Samsung's Note family. 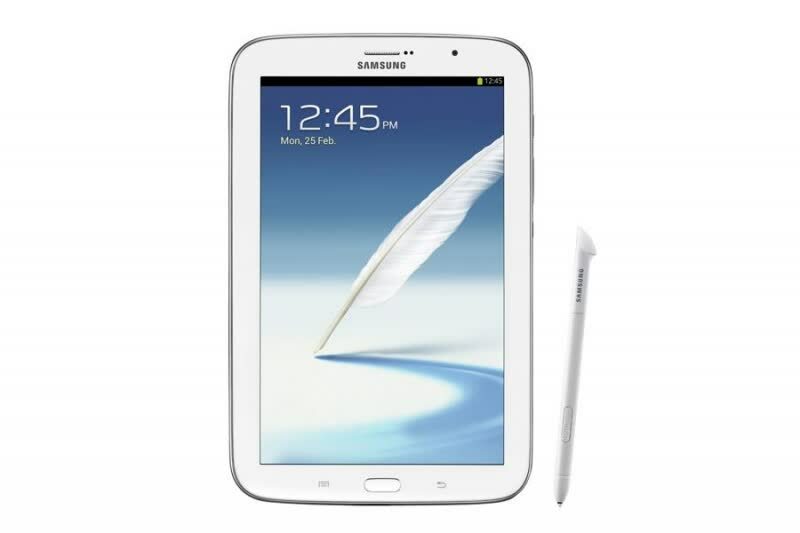 It runs Android 4.1.2 and packs an 8-inch display with 1,280 by 800 pixels. 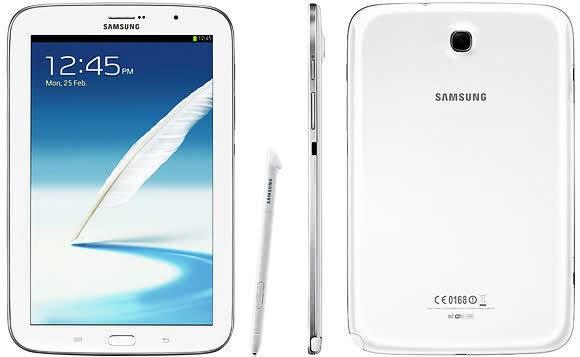 The Note is powered by a 1.6GHz quad-core Exynos chip and 2GB of RAM, it also includes a 5-megapixel rear camera, 1.3-megapixel front-facing shooter and a 4,600mAh battery. 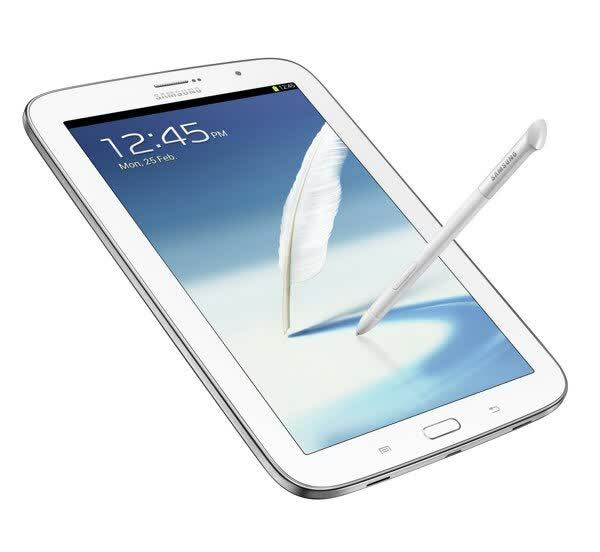 The Galaxy Note 8.0 is one of Samsung's better tablets but it's hampered by its extravagant price tag. 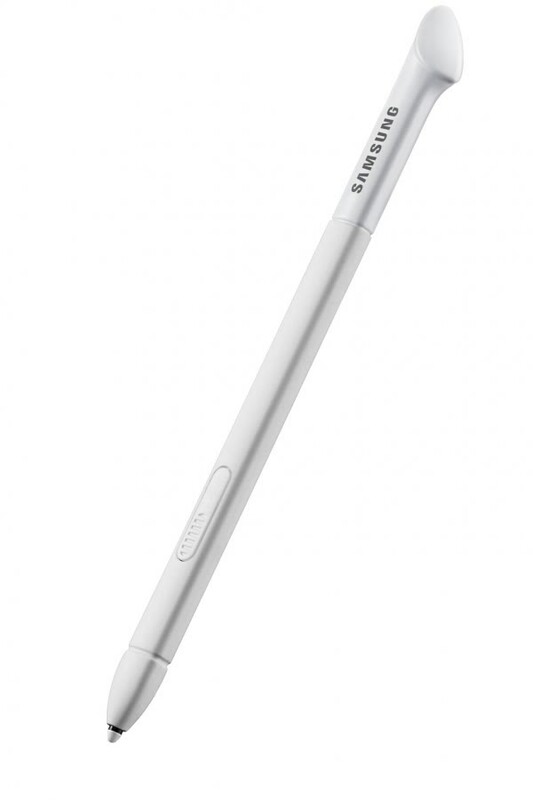 Unless you really want the S Pen stylus there are better and cheaper 8in-screen tablet alternatives on the market.